1. Log in to your Blogspot panel and go to the template editor. Click on "Extensions" and then "Template Manager"
2 Click on Edit HTML there. 3. 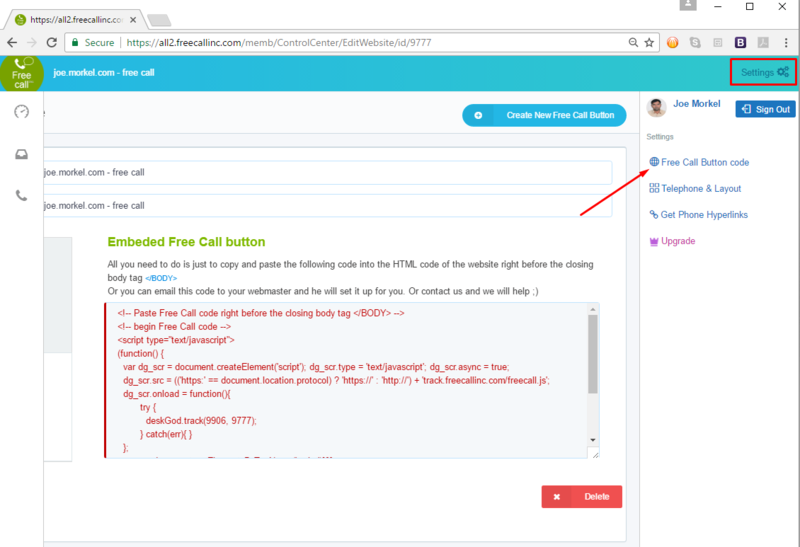 Find there and paste the code you copied from Free Call right before the tag. 4. Next, click on Save template button in the top panel to save the changes.